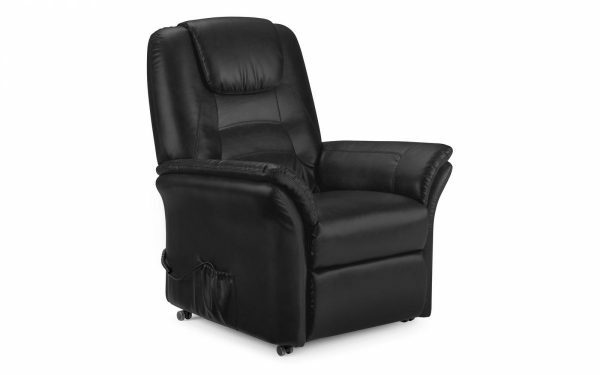 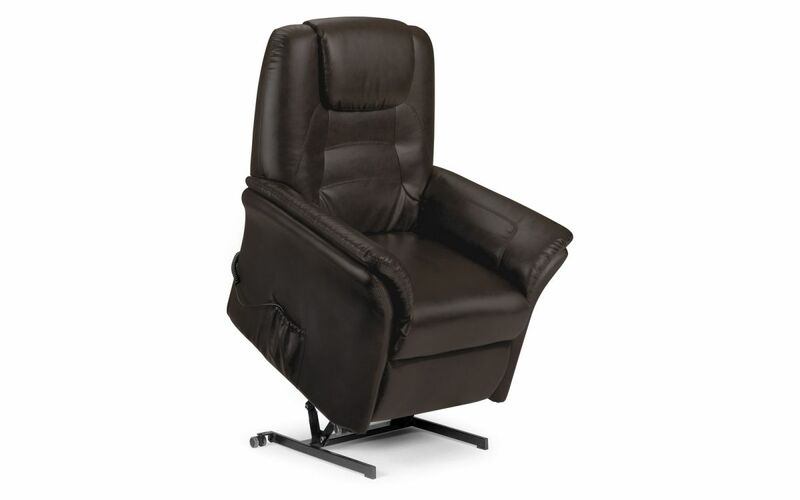 A deep, soft and extremely comfortable armchair in black faux leather with a hidden secret. 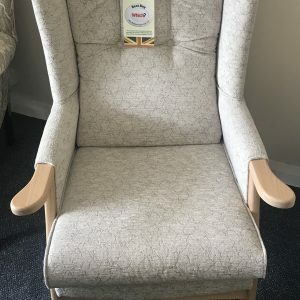 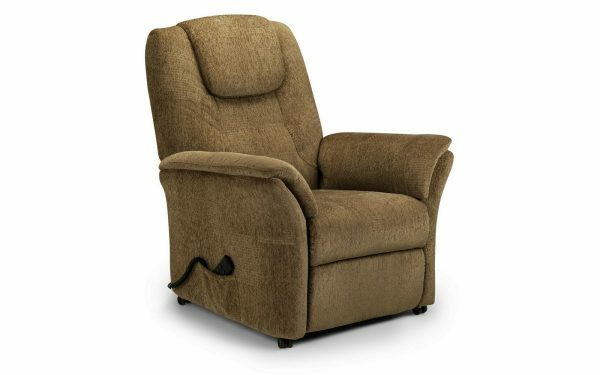 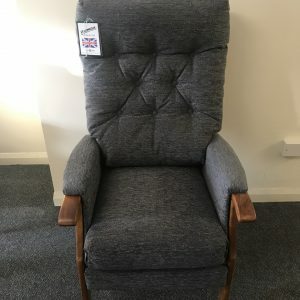 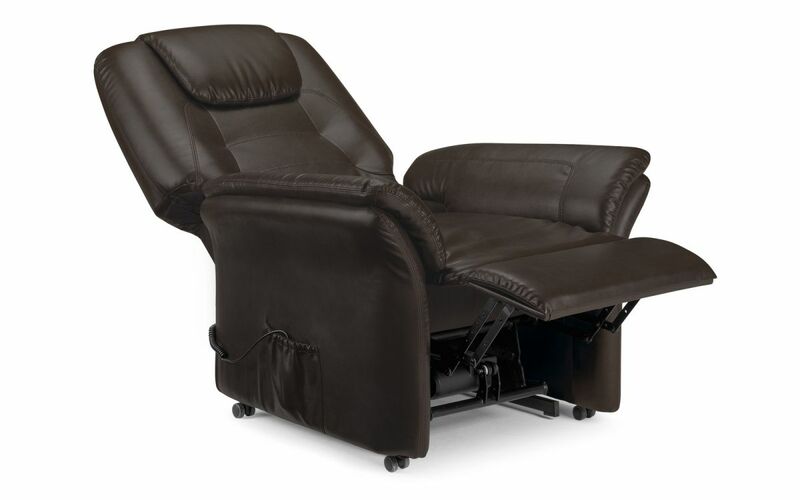 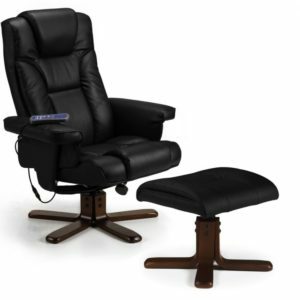 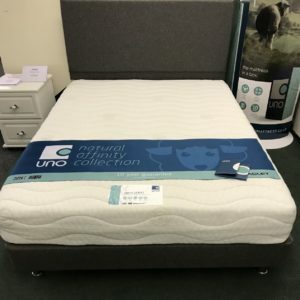 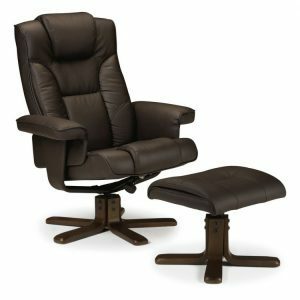 A remote controlled motorised mechanism provides a helpful lift out or relaxing recline position at the touch of a button. 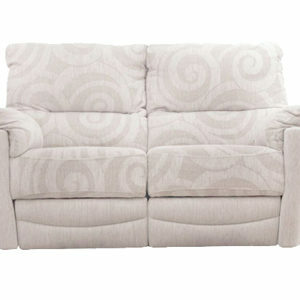 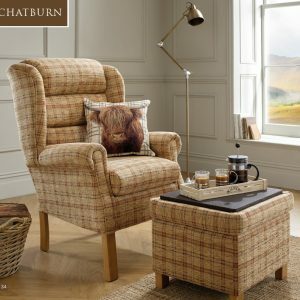 Available in soft touch faux leather or chenille.